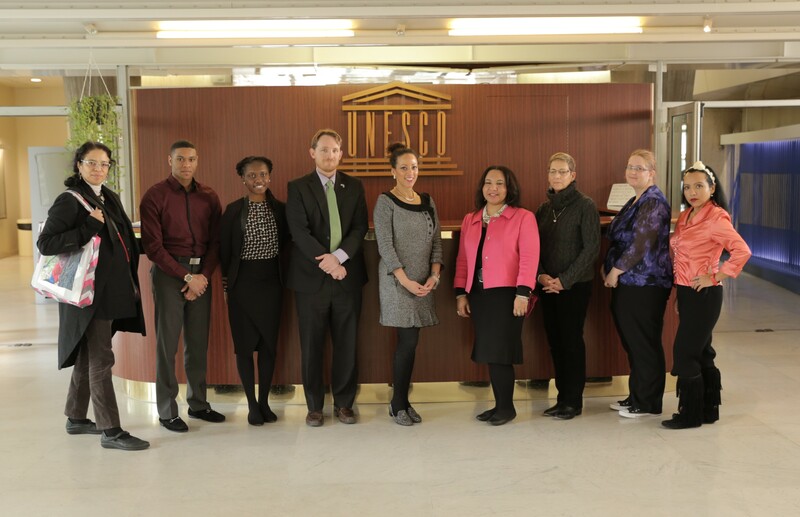 J Rêve International had the pleasure to engage UNESCO Paris headquarters twice in February and March, 2016. 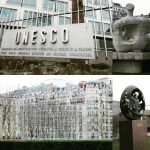 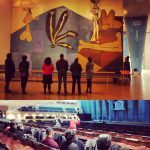 First, J Rêve Global Educator Paris participants had a private tour of the UNESCO campus, learned about UNESCO’s commitment to education, science, culture and the arts, as demonstrated by the public artworks that adorn the headquarters campus, including works by Giacometti, Picasso, and many other leading global artists. 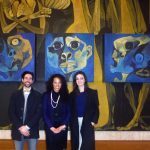 The UNESCO works of art and special projects unit plays a role in global arts diplomacy, as the works of art on display were gifted to UNESCO by members of its 195 member nations. 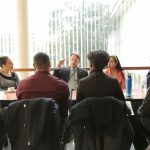 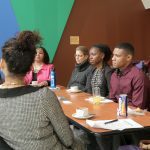 The Global Educators also participated in a private meeting with US Science Officer Dillon Green, where they discussed global STEAM initiatives. 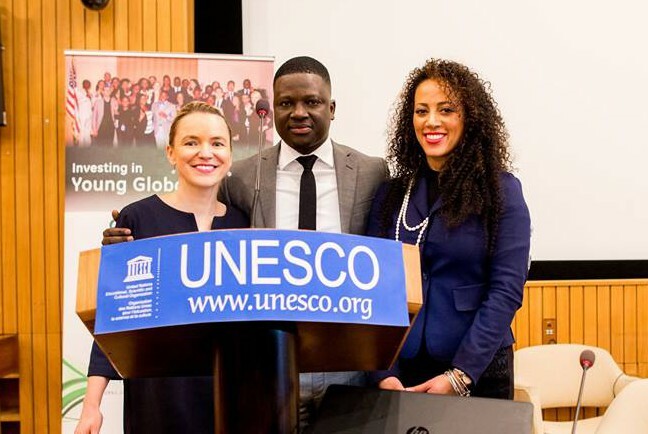 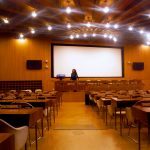 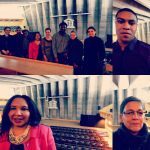 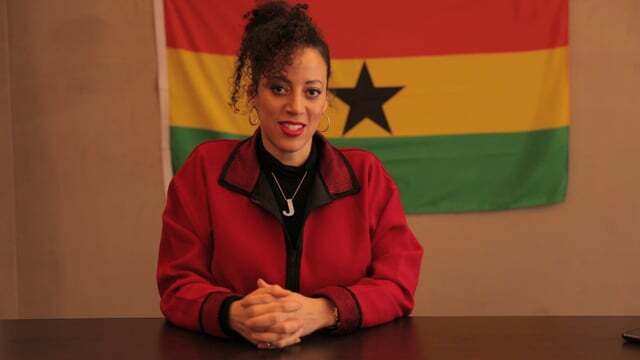 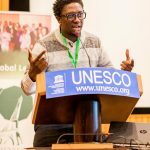 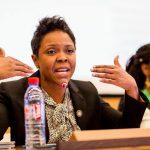 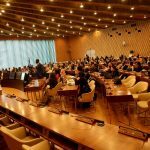 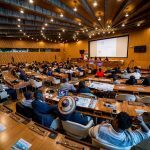 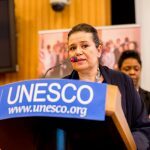 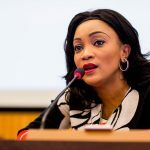 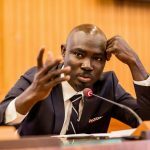 In March, 2016, Jacqueline Cofield, founder of J Rêve International was asked by Thione Niang, founder of Give1Project, to produce a women empowerment panel at UNESCO for the Give1Project Global Leadership Paris 2016 Summit, wherein 150 emerging leaders from over 30 countries participated. 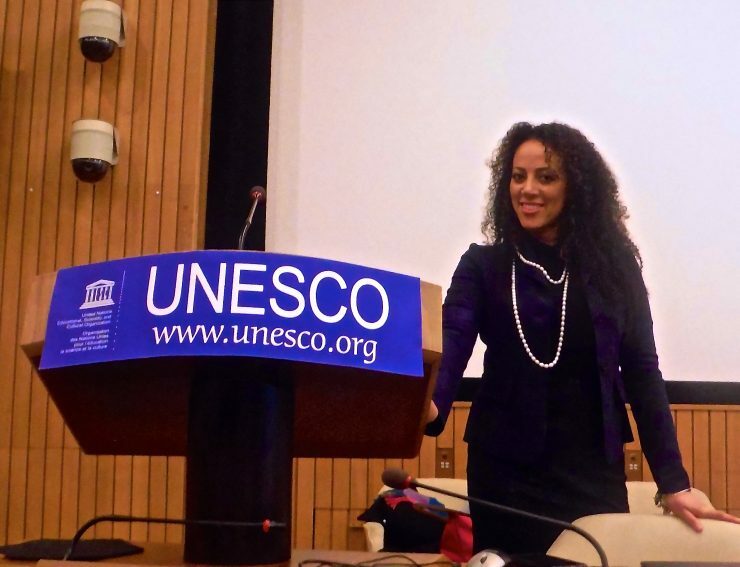 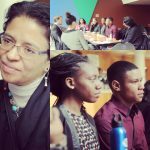 Cofield produced the event in partnership with UNESCO’s Officer of Public Relations and Partnerships, Victoria Dellinger. 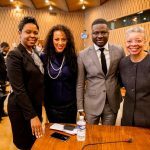 The event featured a panel of global women leaders from Haiti, USA (White House’ Karen Andres), Somalia (Amal Nuux), Morocco, and Congo and presented intriguing dialogue. 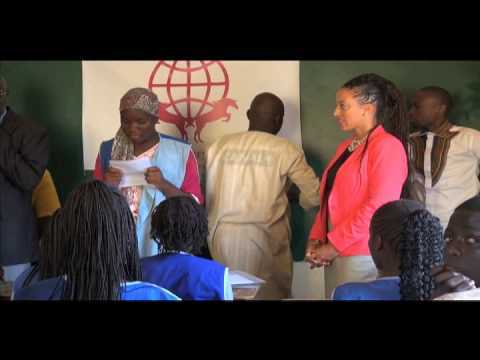 It was wonderful to receive Dr. Monique Wells, J Rêve’s partner on the Global Educator Program Paris at the Give1Project. 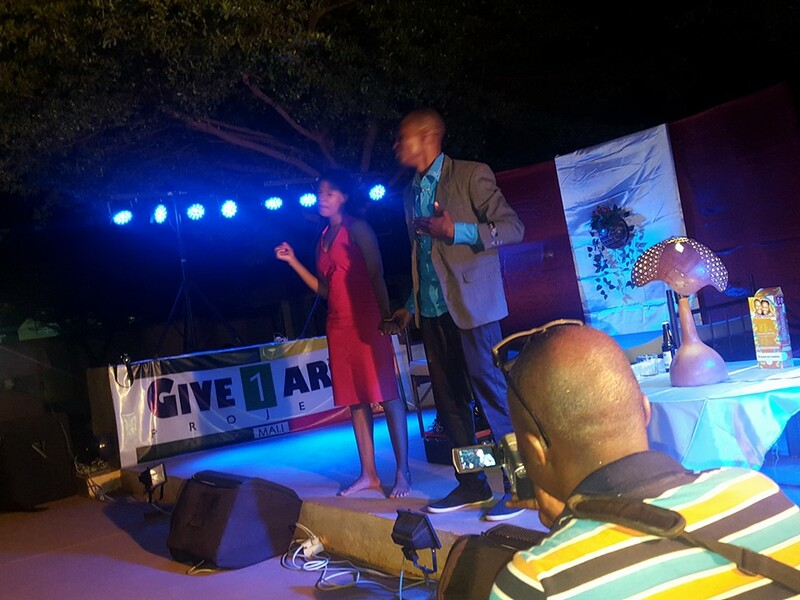 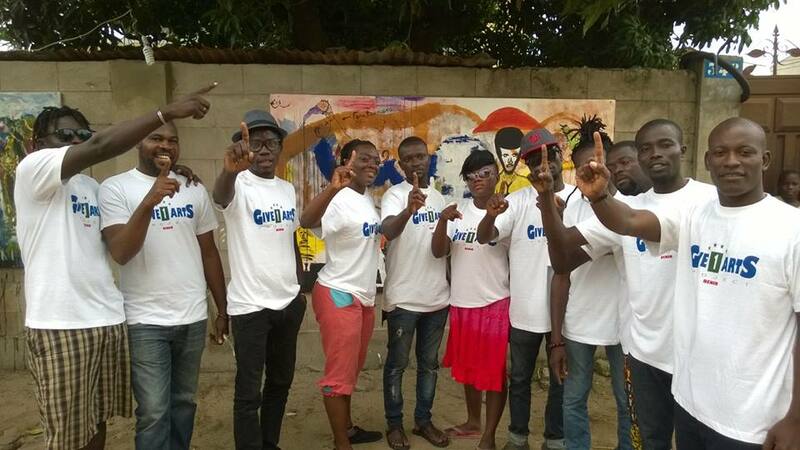 In 2013, Cofield launched Give1Arts, the department of Give1Project dealing with artists and cultural creatives.